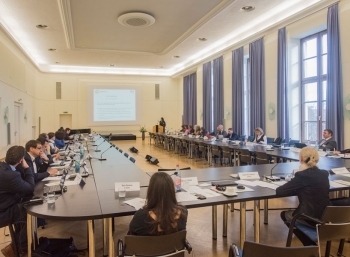 On 30 and 31 January 2018, the 1st European Biotechnology Hub Meeting was hosted in Dresden / Germany, by SMWK. 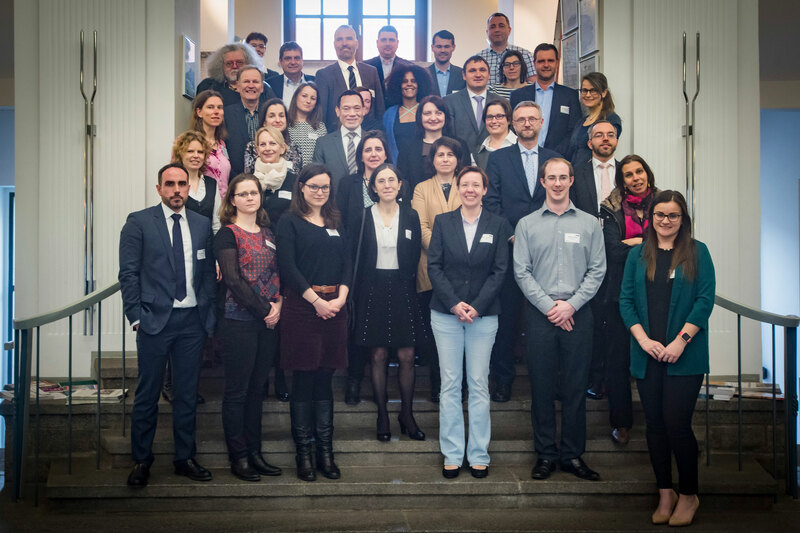 This 2-day meeting enabled strategic European Instruments related to ERA CoBioTech to share experiences, identify synergies and gaps, and development a future vision for ERA CoBioTech and biotechnology in Europe. The first day, led by SMWK (Saxon State Ministry for Higher Education, Research and the Arts), consisted of presentations by representatives of Public-Private and Public-Public Partnerships, Knowledge and Innovation Communities (KICs), Joint Programming Initiatives (JPIs), Joint Technology Initiatives (JTI), EUREKA, Standing Committee on Agricultural Research (SCAR), European Technology Platforms (ETP), the European Commission, and European Research Area Networks (ERA-NETs). All speakers shared information about their experiences, and goals of their networks and partnerships. A round table discussion gave the opportunity to exchange ideas for the potential alignment of activities with ERA CoBioTech and to address challenges faced by many initiatives, e.g. transformation into a self-sustainable network. The second day, organised as a strategic workshop by BBSRC (Biotechnology and Biological Sciences Research Council), was focussed on developing a future vision for ERA CoBioTech and biotechnology in Europe. 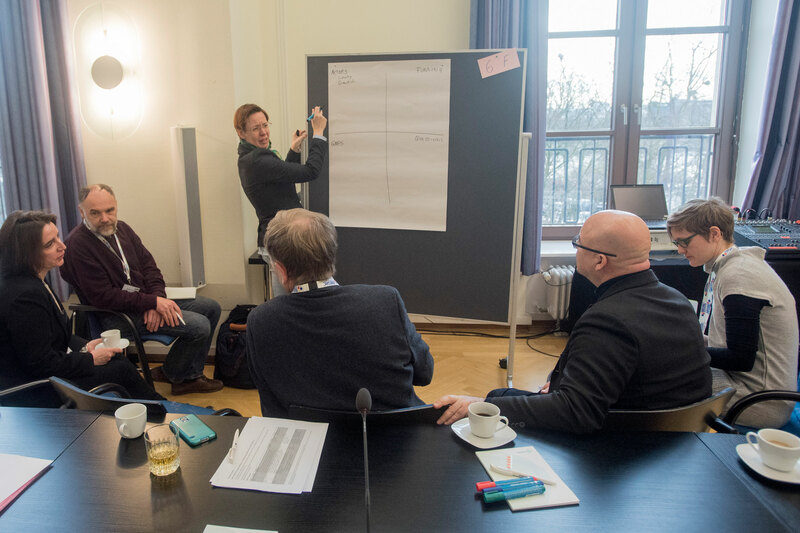 This workshop involved a large variety of stakeholders including funders, scientists and policy makers with expertise in a variety of fields, including; raw material chemistry, biotechnology, synthetic biology, drug design, plant physiology, and systems biology. 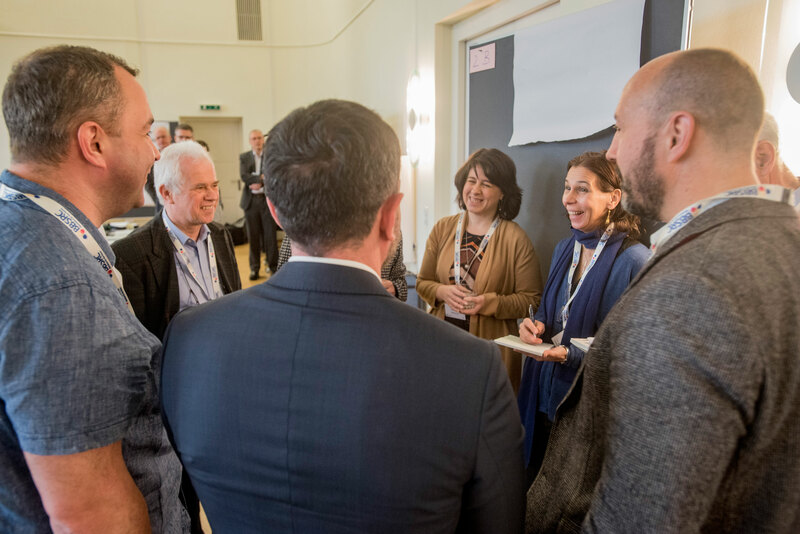 During interactive sessions, the participants identified important key areas – research & technology, engagement, funding – for ERA CoBioTech and the biotechnology sector. In the strategic vision, ERA CoBioTech will develop recommendations in these areas for implementation in future activities. 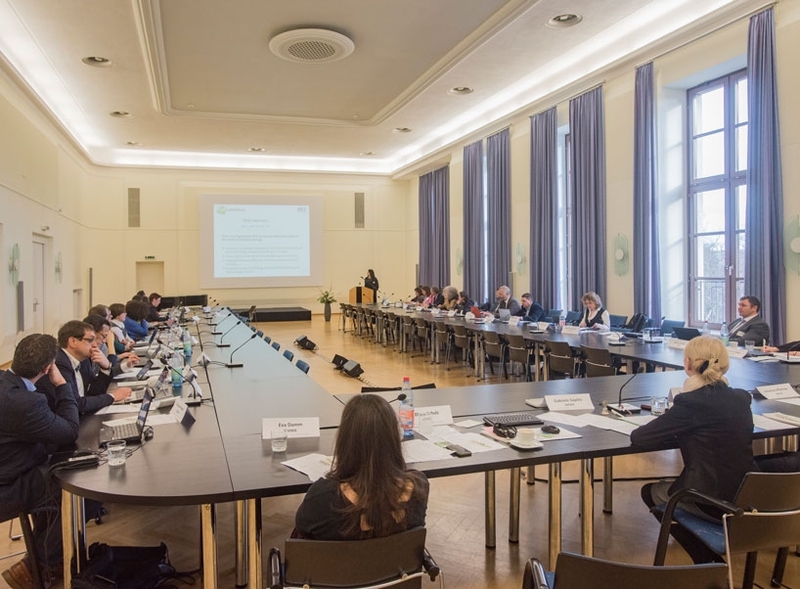 Over the two days, this meeting brought together 60 representatives from various European Instruments related to Biotechnologies and Innovative Technologies, scientists from academia and industry and the European Commission, and established the basis for future collaborations and a shared future vision for biotechnology in Europe. The 2nd Hub Meeting is anticipated to take place in late 2019 or early 2020.